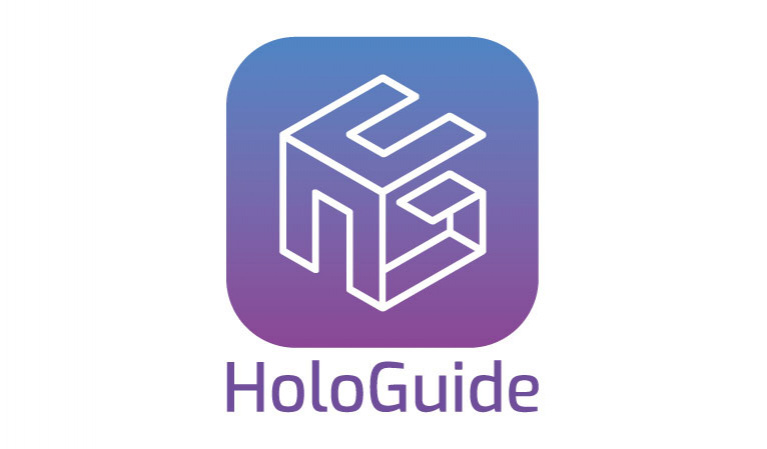 HoloGuide is a mobile app, which allows tourists to have an animated tour guide in augmented reality (AR). The AR tour guide accompanies tourists on their trips and shares stories about the history and background of touristic sites in multiple languages. HoloGuide aims to remove the linguistic barriers that deter tourists from exploring new places, trying new things, and learning about new cultures; it’s like reliving history through an interactive AR experience.